Joseph is a graduate from the University of Minnesota with a bachelor’s degree in Architecture. 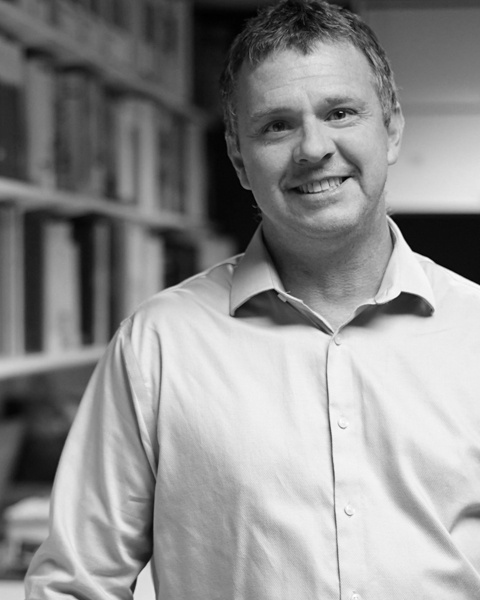 Throughout his 20 years of experience, Joseph has had the opportunity to work on many different project typologies. Joseph’s ability to think broadly is complemented by his ability to turn conceptual ideas into reality. He is not just a thinker, he is also a maker and knows how to put buildings together. He is skilled at developing both the interiors and exteriors of buildings, and enjoys working closely with engineers and consultants to achieve high levels of craftsmanship. In the summer months, he enjoys visiting national parks and shares a reptile collection with his daughter.